Life insurance is the single most important product in your insurance portfolio. 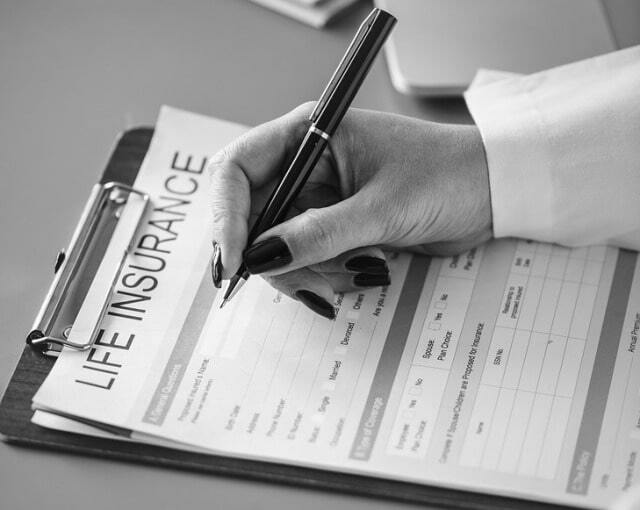 Term life insurance, especially, is a vital commodity in today’s uncertain times. However, most people are skeptical about buying it, because it does not have a maturity benefit. Term insurance is a pure life insurance product without a maturity benefit, unlike other life insurance plans. This means that if you outlive the plan tenure, then you will not receive any of the premiums paid towards the plan. Term policies are meant to safeguard the financial interests of your loved ones in your absence. Hence, there is only a death benefit ingrained in the plan. The death benefit is passed on to your family members in case of your unfortunate demise while the plan is still active. Term policies have the lowest premiums across all life insurance products in India. The premiums amount to a few thousand Rupees per year. But that is not to say that the sum assured of the plan is also low. The best term insurance plans in India offer a sum assured of Rs 1 crore or higher. You can use a term plan calculator to find out the sum assured vis-à-vis the premiums payable. You can buy the best term insurance plan online by accessing the insurance provider’s website and looking up their range of available plans. Do note that insurance providers offer lower premiums when the policy is purchased online, especially to those in their 20s and who are healthy non- smokers. This is because the operational costs online are low, and the provider does not need to pay an insurance broker their commission since you approach the company directly. You can pay the term policy’s first premium online as well. As mentioned earlier, the term policy sum assured is quite high. This amount of money can help your family see itself through household expenses, children’s education and weddings, emergency medical procedures, repaying liabilities and also leaving behind a tidy sum of money for your spouse. It adequately compensates the family for the loss of income resulting from your untimely demise. The best term insurance plans in India offer tax benefits on premiums. You can avail of yearly tax benefits under Sec 80C of the IT Act, 1961. As you can see, there are plenty of benefits to term insurance plans in India. Keep these tips in mind when seeking the best term plan for your financial needs. I hope you enjoyed this blog post about how to set your terms with insurance and the attributes of the best term plans in India today. Interested in more articles about affordable insurance coverage?